View Total unexplained Late to School. It may be used on desktop/laptop computers (Windows and MAC), iPads, iPhones, iPod Touch, Android phones and tablets and almost any device with a HTML 5 compliant web browser. 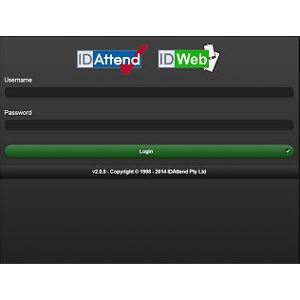 There is also an option included that allows students to log into IDWeb and view their timetable and also any detentions they may have that day. IDWeb is NOT cloud based. It runs as a web service on your schools intranet and accesses your IDAttend SQL Server database. All data remains within the school, as with IDAttend. If your intranet is secure then so is your IDAttend/IDWeb data and student information. 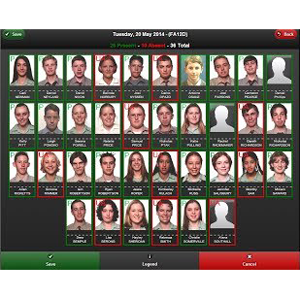 Remember the Latest Version of IDAttend must be installed and rolled over for IDWeb to function correctly.